1-3 p.m. Sunday October 7, 2018. 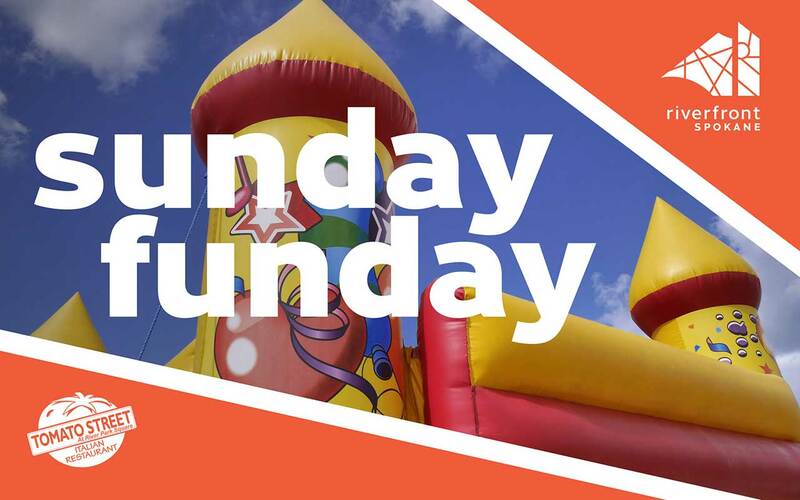 Come down to Riverfront every Sunday between 1pm and 3pm this season for Sunday FunDay! Skate or scoot for free on the Ribbon, play a sidewalk game, or get creative with crafts from Tomato Street in the Carrousel Plaza.